This week is a week of GREAT THINGS!!! GREAT THINGS for me as it is the first week of kids at school and GREAT THINGS for YOU in 2 special activities. LOOK below for details! This is the first week of school for students here! 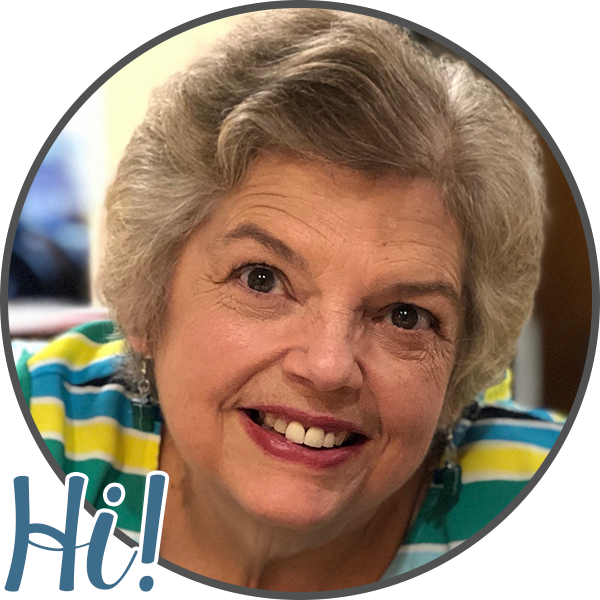 I have 6 returning students in my self-contained special education class PLUS 2 new students joining our "Family"
I can't wait to start another year working with fantastic paraprofessionals and wonderful students. Stay tuned for more posts this week about getting my classroom set up this past week. 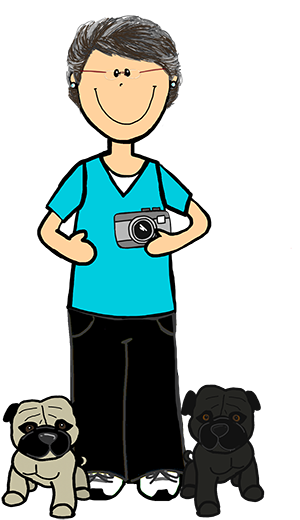 In addition to starting school with students this week there are GREAT blog things going on! 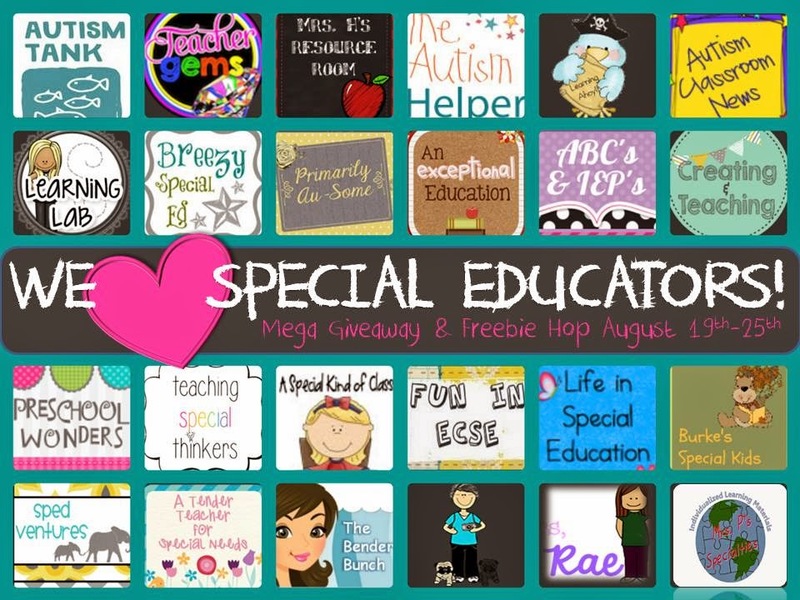 A group of 23 special educators has teamed up to do a blog hop with great giveaways and freebies. This is a great opportunity to score some freebies, enter giveaways and get some things to use in your classrooms and start Tuesday August 19th. Watch this blog for it to go LIVE, then start hopping and see what you can get and what you can win! 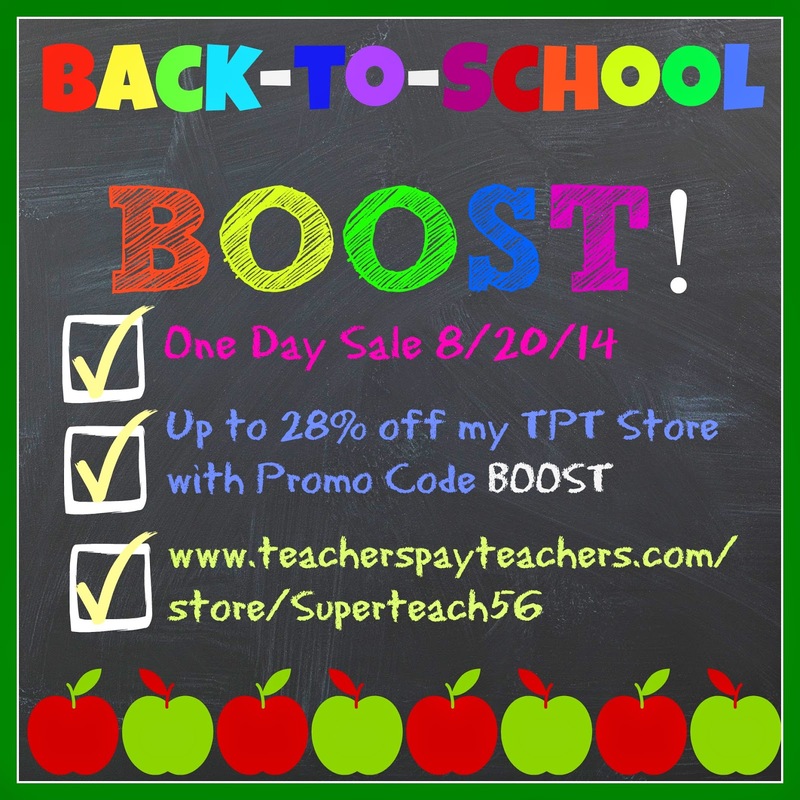 My entire store will be on sale again and you can save up to 28% using the BOOST promo code when checking out. Be sure and check out all these things and watch this blog for the blog hop Tuesday!